Ready for the weekend! - The Resourceful Room! Is it Friday yet??? Anyone else feeling like it been a LONG week??? Today was better than the last couple days. I set up a couple of independent centers and grouped students by 2, I only have 6 but whole group with them feels like so much more. It worked really well to have them working on rotations, they didn't get as bored and that created less problem behaviors. When they are all together and one acts up they all follow so it was much easier to keep them on task while they were separated, and I felt like they got much more valuable learning time. The trick is to keep finding things they can do for about 10-15 minutes on their own (groups of 2) and not need to keep coming over to me and get help. Right now I have the rice table, and hot dots, worked great but I'd like to make at least one of them more academic (the hot dots are good but I'm not sure they really know what they are doing with them educationally they just love the dogs and keep pressing them on everything, card or not). They are very low academically so almost no paper pencil task is going to work, except for maybe writing their names. They don't know many letters or numbers so most of the games/activities I've made or downloaded have to have a lot of direct instruction to complete. I am sure I will come up with some things for them to do but I would appreicate any suggestions? Gonna enjoy my jeans and sweatshirt tomorrow, maybe even go with a ponytail!!! And then this weekend I get to meet up with some amazing bloggers from Michigan............I seriously can't wait for the meet up on Sunday, it's been keeping me going this week just thinking about it!!! Maybe a capital letter/lowercase letter match up? If you're also looking for worksheets that you can use as well, I like to use mixed letter worksheets that involve coloring. I have a group working on this too and we start each group with one of these sheets. For instance, working on m,n,o. We go over the letter name and sound together. Then the have to color all the pictures with an m on it yellow, n's are blue, o's are pink. Let me know if you want an example sheet of this! Hope that helps! I can't wait...CANNOT wait. Do you think you could email me your phone number? One thing you don't know about me...even with my GPS, I still get lost...really, really A LOT. Have a great time at the Blogger Meet Up! The one in Cincy was so fun! What about some work box type activities for those kiddos? I have a good book for that Ill bring on SUNNNNDDDAAAAYYY!!!! Can you email me the address again!??! I know, I found it, but I lost it, lol! Did you make any reservations!??! What about matching activities for your kiddos to do independently? My kids also don't know all their letters and numbers yet, so we do matching stuff a lot when they need to work independently. 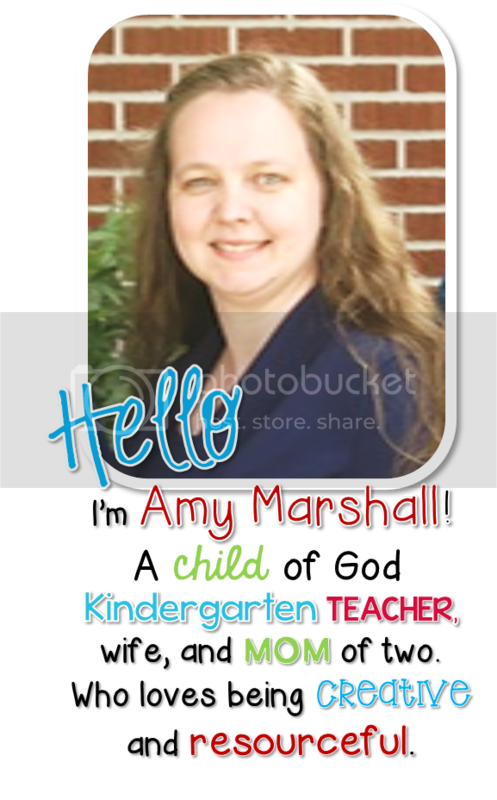 Things like object to picture, categorizing pictures, uppercase to lowercase matching, etc. I can't wait for Sunday!! So excited!